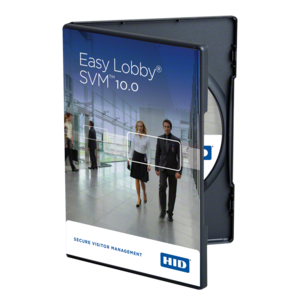 HID Global’s EasyLobby® Secure Visitor Management (SVM™ ) Satellite is used to control and monitor entry and exit at one or more internal locations or “check points” for visitors who have already been badged at a SVM workstation at the main lobby, visitor center or guard gate. Upon arrival at a Satellite station, the visitor’s badge is scanned and the Satellite station will display the visitor’s photo, name and clearance level while informing the operator whether to allow or deny the visitor entry into that area. 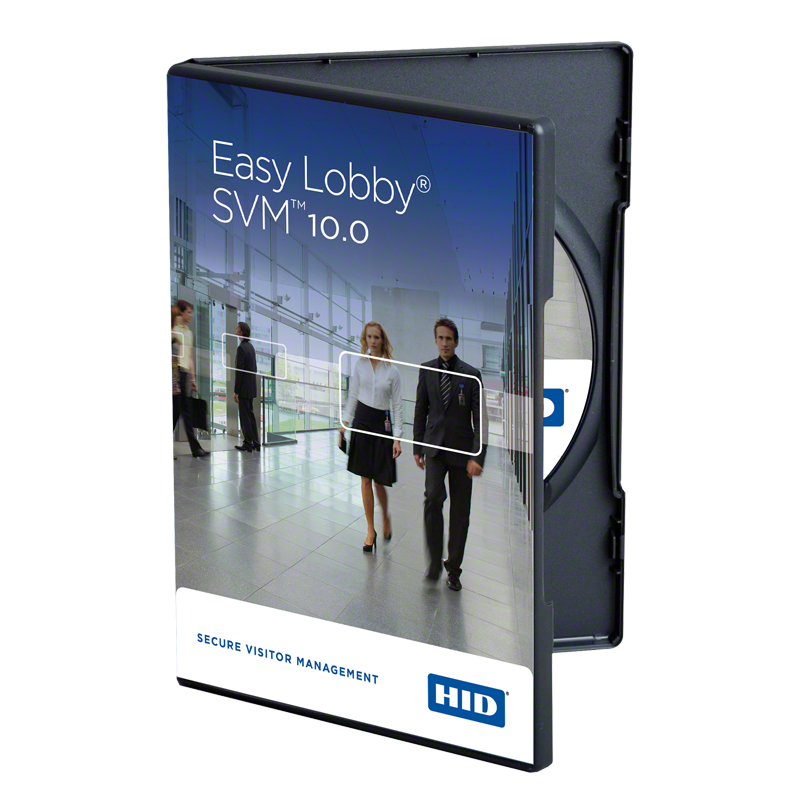 The clearance level is assigned to each visitor when they are badged by the SVM software. Satellite time stamps the visitor’s entry and exit at that station via barcode scan, proximity card or magnetic stripe read. Customers must purchase a copy of Satellite for each location where internal control and monitoring are desired. Satellite does not have the ability to create new visitor records, modify existing records or print badges; it is a supplement to the SVM security architecture, not a substitute for SVM software.